Touch and no touch options are a great way for you to further customize your trading experience. 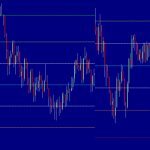 Because there are only two different outcomes that can possibly occur, these are still considered to be binary options. You can be right or you can be wrong. There is no middle ground. 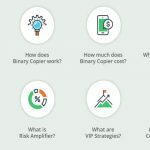 Even though they are slightly different from the traditional call/put option, they are still a powerful tool that you can use to your advantage in the fast paced world of binary options trading. Touch and no touch options are not too complex. Basically, the broker that you are using assigns a price goal. If you choose touch, the asset must meet or surpass that assigned price sometime during the active minutes of the trade. If the price is reached or passed, the asset is said to have touched and if you chose the touch option, your trade would be profitable. If the price is not reached, the asset is said to have not touched and you will only be profitable if you chose the no touch choice. 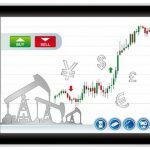 Touch/no touch binary options can play an important role in an experienced binary trader’s routine. They become especially useful during times of market volatility when prices might be uncertain. For example, if an asset’s price is wildly going up and down, you might have no clue about where the price will be a half of an hour from now, but you can say with a degree of certainty that the touch price will probably touched upon, even if it is for only a very brief moment. In instances like this, touch/no touch trades can be extremely powerful. Imagine that you had complete control over your trading. This is where customization becomes so important. It’s impossible to have complete control, but the more that you can customize your trades, the closer you get. The higher the degree of customization you can exert over your trading, the closer that you will be to this above scenario. 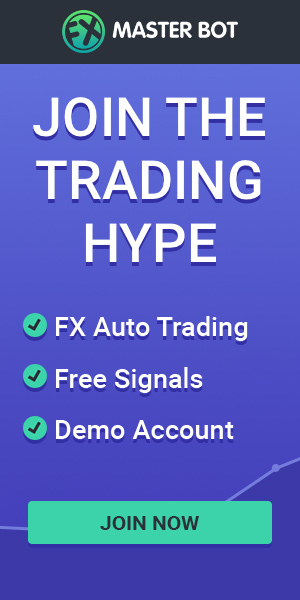 Touch or no touch options are just one more tool that you can use to help you customize your trading more specifically to your own needs. You might find these to be useful once in a while, seldom, or never at all. But regardless of how you use them, the fact remains that they allow you to control the trade in a small way that maybe you weren’t able to before. Pretty much all of the major brokers now offer touch/no touch binary options, although they are relative new comers into the financial world. This new development is a good thing, though. You might not want to use this type of trading for every trade, but having the choice to use them is just a further tool in your trading work box that would not have been there before. 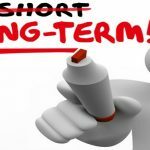 If your broker does not currently have this type of option, you may want to consider finding a broker that does. These brokers are generally bigger and more reputable than the brokers that do not offer them. 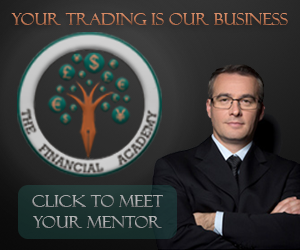 There are a select few brokers that have what are officially called high yield binary options. These range in return percentages from 200 percent all the way up to 500 percent. However, as you might have guessed, these are not nearly as easy to be right with as traditional style binary options. For one, you are severely limited in your choices. Touch/no touch options are used here, but you are generally restricted to the touch option. For example, consider Apple’s stock. If the underlying asset is currently at $150.00, the touch price might be at $152.50 if you decide to go with a high yield exotic option. This would be pretty tough to accomplish in just 10 or 15 minutes, which is why the rate of return will be so much higher on these. There will not be a no touch option here since this would be extremely disjointed. Instead, to make these a more accurate binary option, many brokers will offer a lower touch price, too. In this instance, that price might be at $147.50. This way, the client is still given two choices so that they can still customize their trading. Boundary options, which are closely related, are not as widely offered. These options are only offered by a few different brokers, but can be used to further customize your trading if you see fit. For many traders, using touch/no touch options provides another level of customization that can help them to trader more effectively. 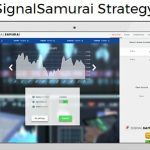 However you look at it, the touch or no touch options are just a further tool that you can use to help advance your trading. Their importance lies in the fact that they offer you one more degree of control over an aspect of your trading that you didn’t have control of beforehand. This makes your job a tiny bit easier.